There are days that all you need is an instant zing to get you moving from your seat. 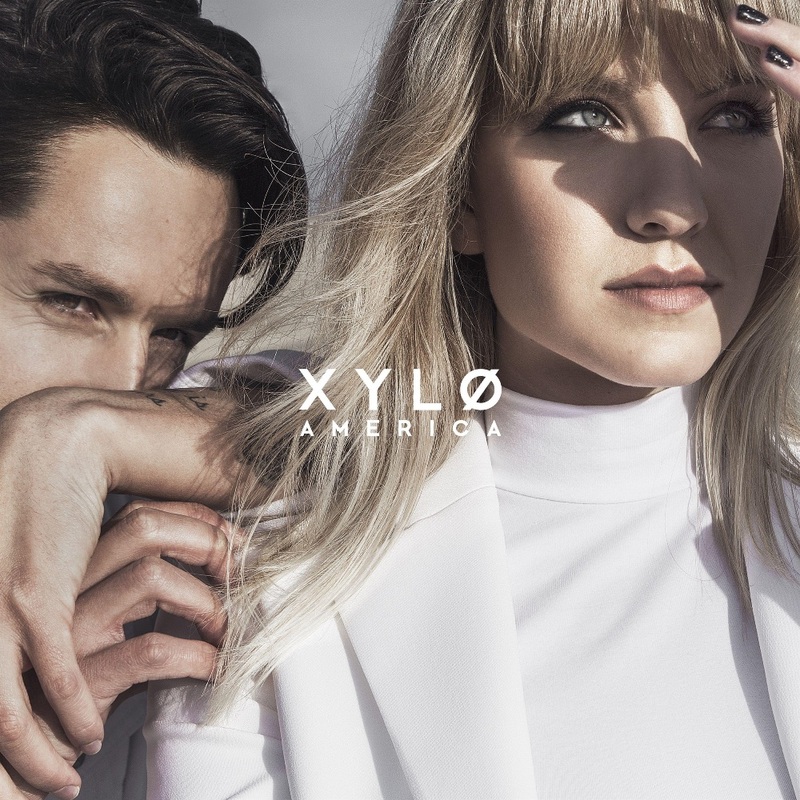 XYLØ‘s latest offering, America, acts just like a cup of joe in the morning, giving a kick to your drowsy spirit and pumping you up for the day ahead. XYLØ is a brother-and-sister duo from Southern California that mainly focuses on conceptualizing and crafting your not-so-ordinary indie pop melodies. Chase Duddy (producer/drummer/songwriter) and his young sis Paige Duddy (vocalist/songwriter) have an affection in blending indie rock and electronica with dark hues and a hint of grunge. XYLØ’s music brings us back to the days of rebel mainstream pop such as The Veronicas couple with musicality from Lore and Lana Del Rey. XYLØ’s songs have been playing on the airwaves with millions of stream and positive feedback from publications such as Complex Magazine, LA Weekly and The Guardian. America opens up with a boost of spice and edge with Bang Bang. A wave of synths, texture and dissonant guitar with sharp vocals lead to a hooking chorus that blooms and booms in the ears. Bang Bang is a great opening track as not only does it set the overall tone of the album, it also introduces what XYLØ is all about for first-time listeners. Afterlife follows in an experimental nature with highly addictive samples layered with electro tunes and crisp vocals. This pop electro piece showcases a more subdued vibe than Bang Bang but still has injects the right energy to keep you going on. On the other hand, title track America lets listener appreciate the beautiful balance of space, beat and rhythm in a song. Hear, XYLØ sheds off the glitz and unveils a blend of fresh and familiar soundscapes for easy listening. In America, XYLØ opens up their doors for listeners to step in and enjoy a unique musical journey that affects your mood throughout the day. So press play, download and taste a sample of America.